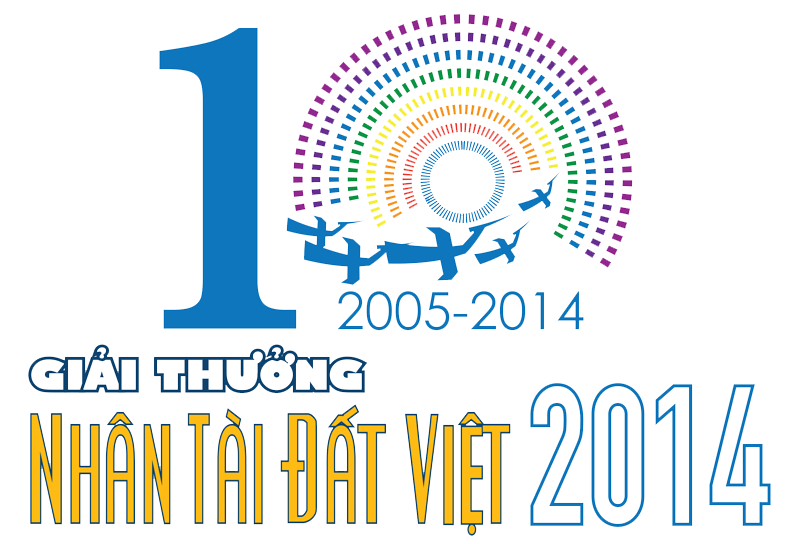 Founded in 2011, Vietnam Cyberspace Security Technology JSC (VNCS) is a subsidiary of Hanoi Telecom Corporation, one of the leading telecom & IT service providers in Vietnam. Hanoi Telecom Corporation is in co-operation with Hutchison Telecom to invest, develop and establish the Mobile Network named Vietnamobile, one of the 4 largest telecommunication providers in Vietnam. VNCS specializes in developing and providing integrated network security solutions and services for companies, organizations and government agencies, not only defensive but also penetration solutions. We also provide consultant services, system integration, web-based solution, professional training and complete turnkey security related projects. Splunk captures, indexes and correlates real-time data in a searchable repository from which it can generate graphs, reports, alerts, dashboards and visualization. Splunk aims to make machine data accessible across an organization and identifies data patterns, provides metrics, diagnoses problems and provides intelligence for business operation. VNCS is distributor for Splunk in Vietnam. Radware® (NASDAQ: RDWR), is a global leader of application delivery and cyber security solutions for virtual, cloud and software defined data centers. Its award-winning solutions portfolio delivers service level assurance for business-critical applications, while maximizing IT efficiency. Radware’s solutions empower more than 10,000 enterprise and carrier customers worldwide to adapt to market challenges quickly, maintain business continuity and achieve maximum productivity while keeping costs down. VNCS is distributor for Radware in Vietnam. Tenable Network Security provides continuous network monitoring to identify vulnerabilities, reduce risk and ensure compliance. Relied upon by more than 24,000 organizations around the world, Tenable’s key clients include Fortune Global 500 companies across industries. VNCS is distributor for Tenable in Vietnam. Seattle-based WatchGuard has deployed nearly a million of its integrated, multi-function threat management appliances worldwide, to businesses that range from SMEs to large distributed enterprises. Recognizing an unmet need for a security solution that addresses the rapidly evolving threat landscape, WatchGuard architected its high-throughput, highly scalable, and flexible Fireware® operating system to form the backbone of its products. This platform yields dramatically higher performance at a much lower cost than competitors in environments where multiple security engines are enabled. VNCS is distributor for WatchGuard in Vietnam. Audit websites and web applications with Acunetix Web Vulnerability Scanner and check for Cross Site Scripting, SQL Injection and other web vulnerabilities. In July 2005, Acunetix Web Vulnerability Scanner was released – a heuristic tool designed to replicate a hacker’s methodology to find dangerous vulnerabilities — like SQL injection and cross site scripting — before hackers do. VNCS is distributor for Acunetix in Vietnam. Checkmarx, founded in 2006, is a leader in application security solutions, having developed the first platform for true Source Code Analysis (SCA) with its marquee solution: Static Application Security Testing (SAST). Our mission is in enabling organizations to secure applications from the start, reducing risk and cost along the way. Our platforms offer maximum application security for software developers and security experts throughout the Software Development Life Cycle (SDLC), in both Enterprise and Cloud platform models. Checkmarx is one of Gartner’s “Cool Vendors in Application Security,” was the 8th fastest growing Israeli start-up by Deloitte in 2014, and was awarded a Red Herring Top 100 2014 Europe Award. VNCS is distributor for Checkmarx in Vietnam. 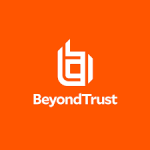 BeyondTrust is a global cyber security company dedicated to proactively eliminating data breaches from insider privilege abuse and external hacking attacks. Corporate and government organizations rely on BeyondTrust solutions to shrink attack surfaces and identify imminent threats. The company’s integrated risk intelligence platform presents a unique competitive advantage in its ability to reveal critical risks hidden within volumes of user and system data. This unifies IT and security departments, empowering them with the information and control they need to jointly prevent breaches, maintain compliance, and ensure business continuity. BeyondTrust’s privileged account management and vulnerability management solutions are trusted by over 4,000 customers worldwide, including over half of the Fortune 100. 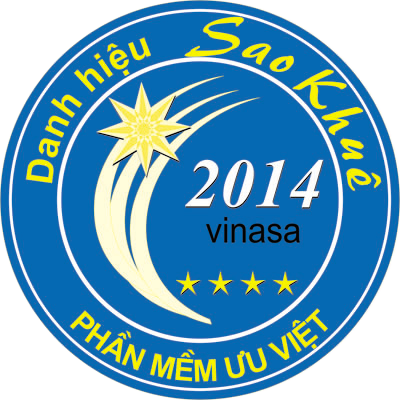 VNCS is distributor for BeyondTrust in Vietnam. ForeScout has pioneered an agentless approach to network security to address the explosive growth of mobile computing, IoT and cloud computing. We offer a highly scalable, heterogeneous platform that provides Global 2000 enterprises and government agencies with agentless visibility and control of traditional and non-traditional devices, including physical and virtual infrastructure, PCs, laptops, tablets, smartphones and the latest IoT devices, the instant they connect to the network. Our technology continuously assesses, remediates and monitors devices and works with disparate security tools to help accelerate incident response, break down silos, automate workflows and optimize existing investments. As of March 31, 2018, more than 2,800 customers in over 80 countries improve their network security and compliance posture with ForeScout solutions. VNCS is distributor for ForeScout in Vietnam.